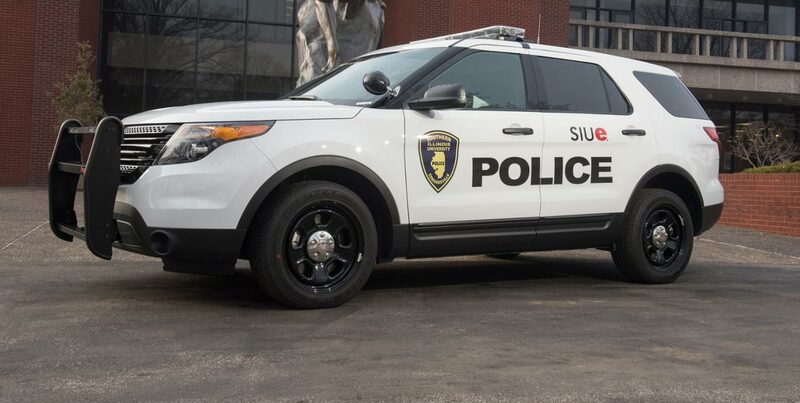 At approximately 1:23 pm on February 23, 2009, the SIUE Police Department responded to a call from a Cougar Village resident who reported that upon entering her apartment, she discovered a white male subject standing in her bedroom. The male suspect allegedly struck the resident on the back of the head with an unknown object which rendered her unconscious. When the resident regained consciousness, the suspect had fled the apartment. Upon investigation, there was no sign of forced entry into the apartment. If you see anyone who fits this description or if you have any information regarding this incident, please contact the SIUE Police Department at 650-3324. If you are in an emergency situation dial 911. You may also send an email to police@siue.edu.